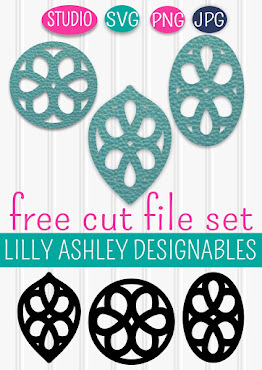 Make it Create by LillyAshley...Freebie Downloads: Beadboard Paper for Backgrounds, Banners, Etc! Beadboard Paper for Backgrounds, Banners, Etc! 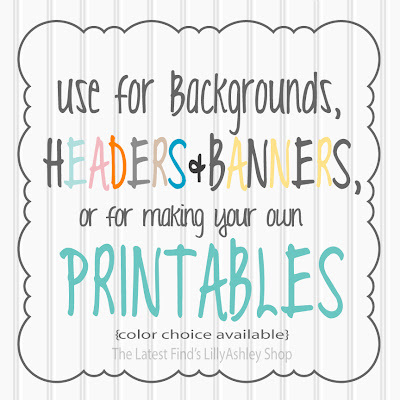 A pack of 8 digital papers in a beadboard patterned print. 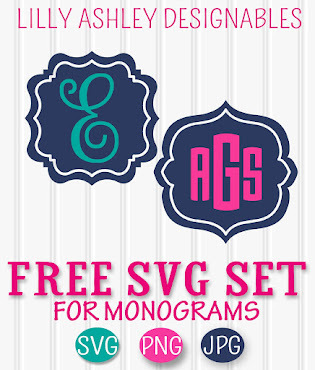 These papers are 12x12 and they are high resolution 300 DPI, emailed to you in JPG image format. What can you use these for? This pack comes with 8 different colors of beadboard paper images, colors included are shown in the picture at the top of this post! We've included some warm fall colors and lighter colors as well! 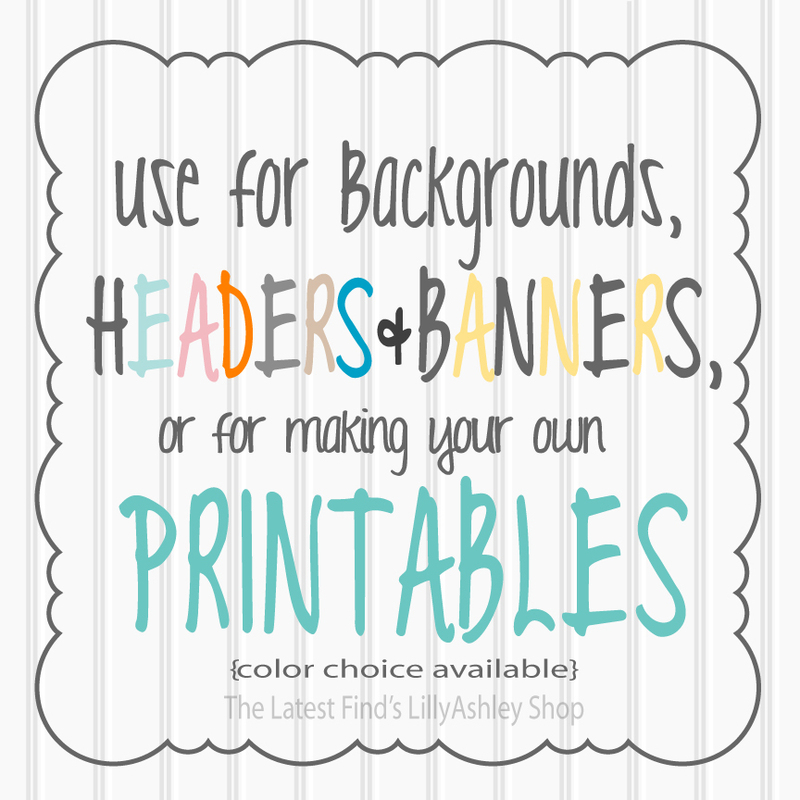 BUT, if you would like these digital papers in a certain shade or color, we can do that too! Just email thelatestfind@gmail.com and let us know you have a custom order for a beadboard paper pack, and we will add your custom order to our shop for you! 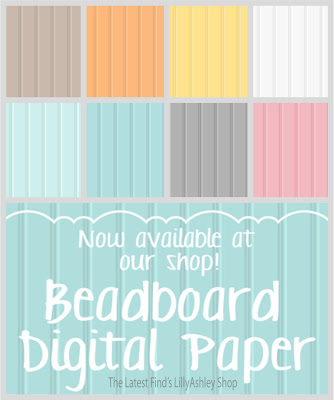 Head on over to our shop to get your pack of beadboard digital papers! Click HERE!